Here at KBC we are committed to reaching the wider world with the gospel and the love of Jesus. As well as supporting a variety of missions and Christian work at home and around the world four of our members are especially engaged in mission- in Spain and Bangladesh. 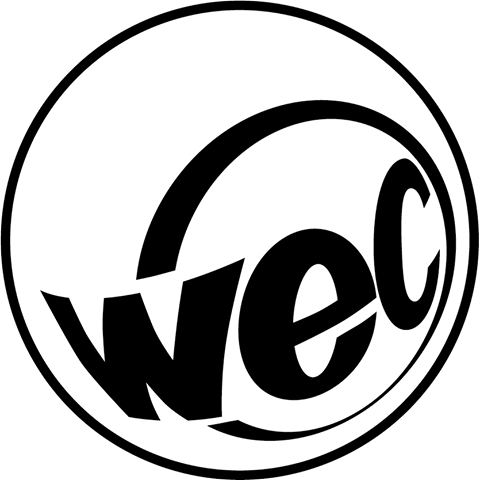 Les and Fiona Cowan are in full time mission with WEC International in Ribadeo, Galicia, Spain. 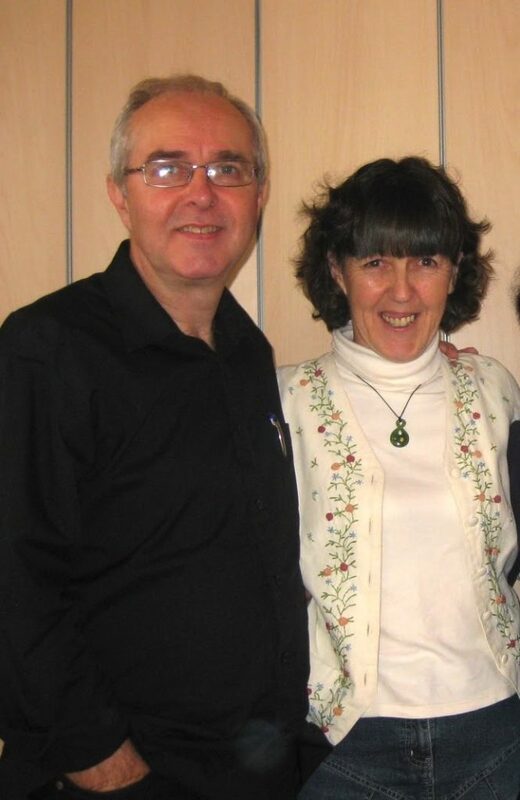 More information about Les & Fiona’s church planting work, and regular updates are available via their personal blog, through the WEC UK website, and the WEC Scotland Facebook page. 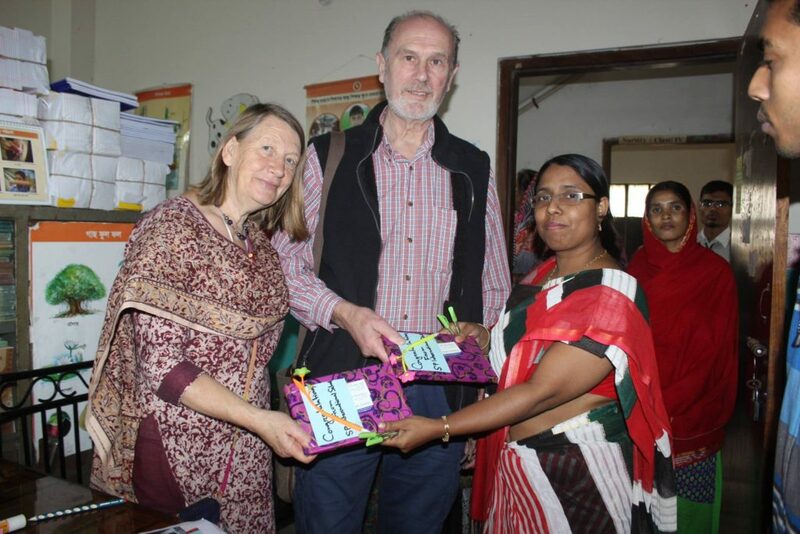 Mike and Rosey Whittles are the founders of Meider Jonno Asha (Hope For Girls) in Dhaka, Bangladesh. Beginning with rescue work amongst young street girls of the Gulshan area of the city, Asha has progressively educated many hundreds of illiterate teenagers, provided workshops and training in hand craft skills and supported families through flooding, ill health and loss. You can follow updates to their ministry on their ASHA Facebook page. 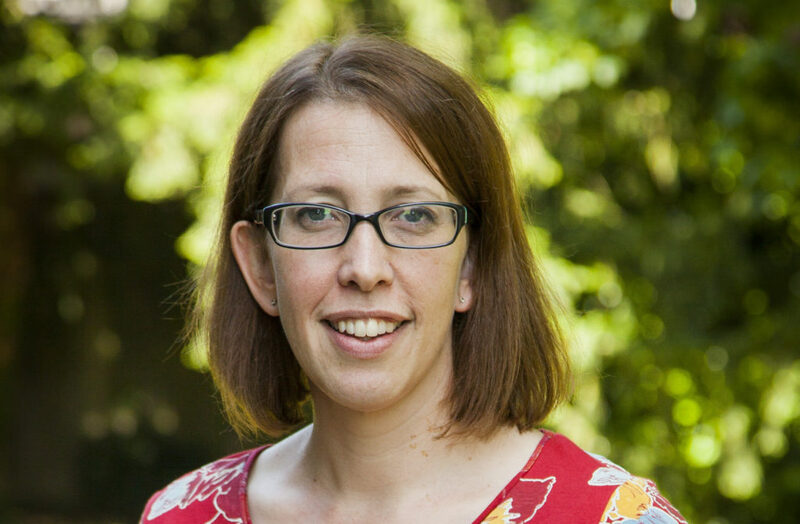 Claire Bedford is our BMS World Mission link missionary, working in Chad, Africa. On her information page you can keep up to date with news through her blog.